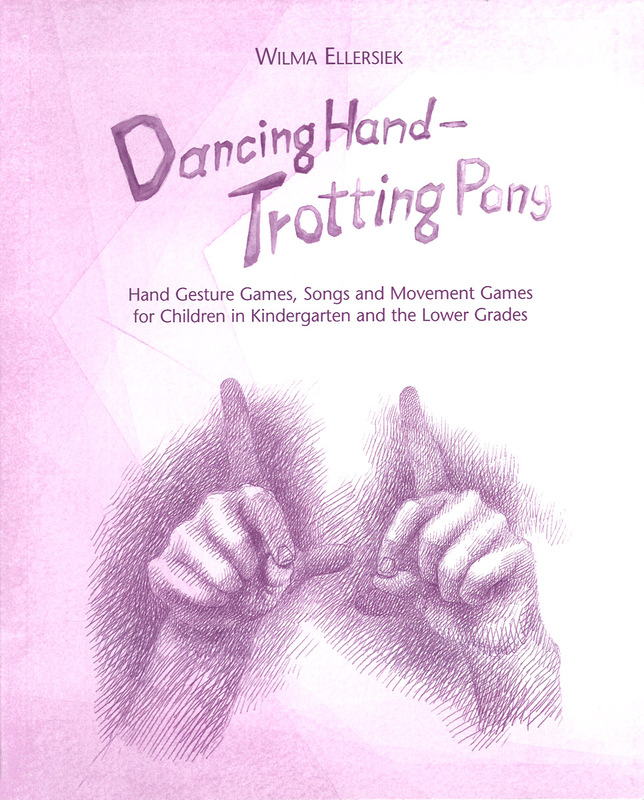 A lovely collection of games based on movement, for use with young children. Wilma Ellersiek, born in 1921, was a teacher of music, movement and speech at the Stuttgart Music Academy, as well as a stage director of opera and drama. Her research into the effects of rhythm, movement and language on the young child led to the development of the first gesture games. After she retired from the Academy, she created many more of these games, which are interconnected play-units woven of rhyme, rhythm and music. Kundry Willwerth was a Waldorf kindergarten teacher for over 30 years. For the last 20 years she has devoted herself, together with her husband Lyn, to translating Wilma Ellersiek's books, playing the games with children in her care and presenting workshops throughout North America and internationally. She is also the founder and artistic director of Magic Garden Puppets, a marionette theatre company in central New York state.